The waters off South Florida have some of the best deep sea fish on the planet. Various species migrate in and out at different times of the year, making it exciting year round. The pelagic species are the most sought after, and will give you a heck of a fight. 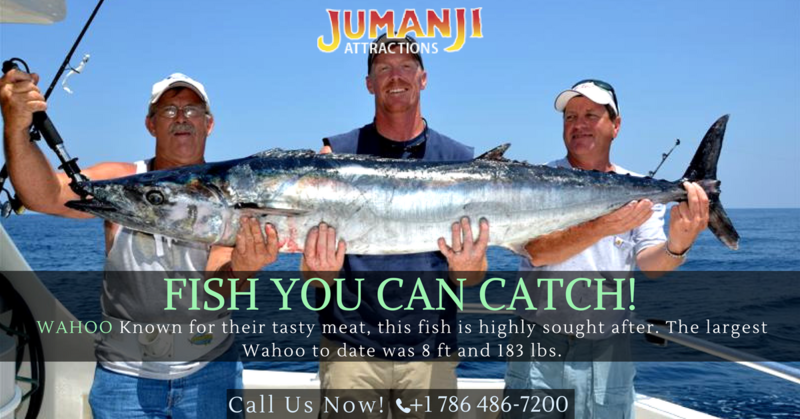 Kingfish or King Mackerel are the largest of their family. They generally are about 7 - 8 pounds, but can grow as big as 30 pounds. The summer months are the best time of the year to fish for them when the water temperatures are a little warmer. The name says it all, these fish are extremely fast and will give you a great fit. 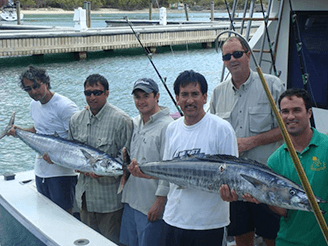 Wahoo are generally found further offshore, and taking a fishing charter is your best chance of catching one. These fish are usually around 30 pounds on average, but they can grow as large as 125 pounds. This delicious fish is highly regarded as one of the best tasting creatures in the sea. The best time to catch one is between June and August. The average weight is about 7 pounds, but the do get as large as 50 pounds and can live about 50 years. The dolphing is a predator that is often found on the edges of weed beds or by debris in the ocean. This fish has an excellant flavor that is very clean. Your average catch will be between 15 - 30 pounds, with the larger ones getting as big as 75 pounds. Fresh tuna is one of the best fish for eating. Fishing at night is a good way to catch one. They are often found around man-made structures. Your average tuna will be between 8 - 15 pounds, but they do grow up to 20 pounds. 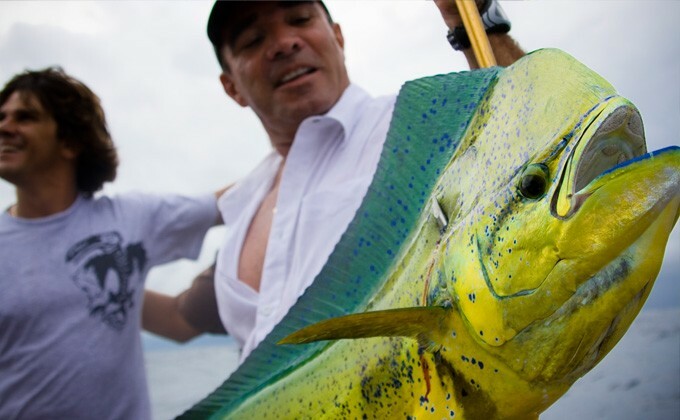 Now that you know what is out there, book a charter or find some way to get offshore to catch these deep sea fish.